When you think about retirement planning, what do you think of? 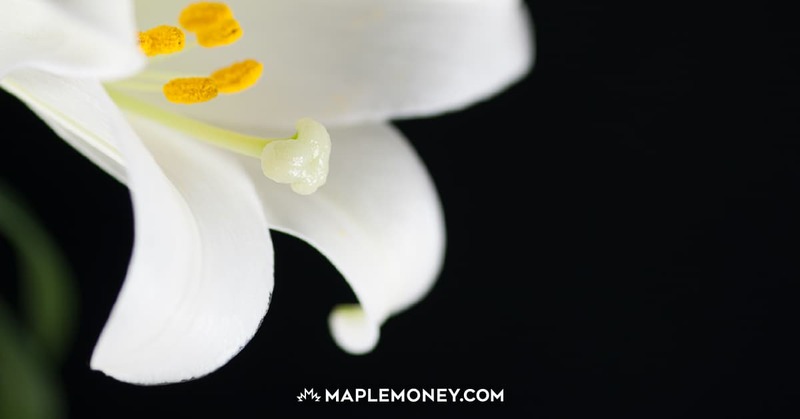 For most people, the burning question people have about retirement planning is “How much is enough?” So much of retirement planning revolves around the money issues and saving for the future. As much as saving money is important, there is a lot more to retirement planning. Here are some lesser known thoughts about retirement planning. I’ve always said that retirement planning is about the harmonization of two critical issues: lifestyle issues and money issues. If you think of these two issues as circles, the more these circles intersect, the better the retirement plan. If the issues are not harmonized, you could have problems like too big of dreams and too little money. In fact, it’s tough to get to the money issues until you have a sense of what your lifestyle is going to look like. It’s so important to develop your retirement vision as part of the plan. 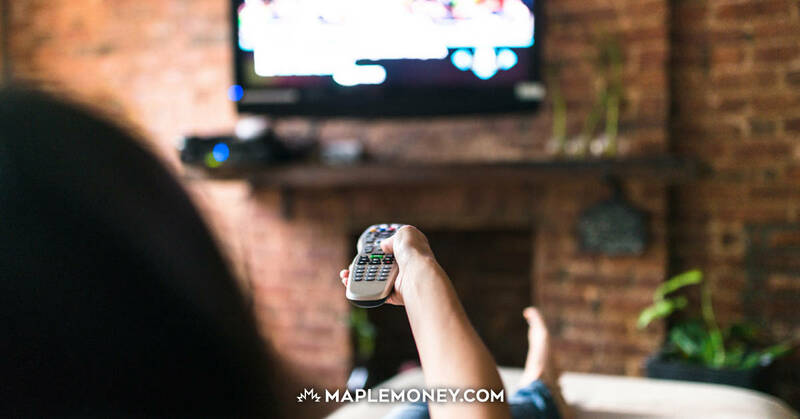 It’s pretty simple: If you are having trouble saving money, then you need to take a look at your spending and make some changes to it. Knowing your spending helps you to save more money. Knowing your spending helps you to plan for retirement. For most of our lives, we go to work and earn a paycheque. What happens in retirement when we stop working? Where will our income come from? 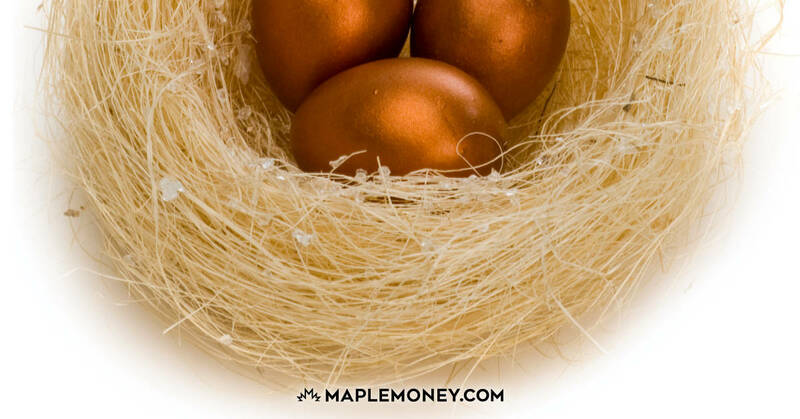 There are many possible retirement income paycheques a retiree could receive. Most retirees will get at least one of these paycheques and many will get more than one. The most financially secure retirees will get income from multiple sources. One of the problems with retirement is too many people are heading into retirement with too much risk in their portfolios. Just look around and you probably know people that have delayed retirement because of the stock market and others that have retired but gone back to work because of downturns in the stock market. All you need to know is too much money in mutual funds and the stock market has created a new set of problems for people’s retirement plans. There is a big difference between investing for retirement and investing in retirement. It’s critical that retirees reevaluate their portfolios as they approach retirement. As the baby boomers head towards retirement, one of the biggest changing trends in retirement is more people are planning to work in retirement. Because of early retirement and longevity, retirement is no longer about not working. Many studies suggest that 50% to 75% of boomers plan to and will do some form of work in retirement. Working in retirement is not only acceptable but it’s becoming the norm. When you think of life insurance, you probably think of something you need when you are younger — when you have dependants and more debts. Many experts have argued that you should only buy life insurance when you need it and as a result, they suggest that you should only buy term insurance while you are young because you will not need it later in life. Although there is some truth to this general rule of thumb, it’s a little too simplistic. In many cases, the best way to determine if you need life insurance in retirement is to apply the golden rule “Only buy insurance if you need it.” If you don’t need it, then get rid of it. But use caution before you cancel an insurance policy especially universal life policies and whole life policies. Retirement is supposed to be the best years of your life. To make that happen, you need to save money for the future but remember there’s more to retirement than just saving. Retirement is more than just accumulating enough money! You stop work on Friday, you need a plan that is satisfying, fulfilling and stimulating for retirement. It boggles my mind how many blogs I read about people being proud of retiring at 45 and living at around the poverty line. Good for you! Looking to diversify into a solid real estate investment backed by a hard asset…Forbes and Trulia report distressed properties in Arizona’s Phoenix metro area are selling at deep discounts of 15% to 50% from the highs of 2006 and 2007. We’ve talked about this on our blog for months and our investors are listening. Each day our proprietary database of foreclosure properties grows along with the profits our investors are reaping. Most of the properties served up for our investors have 10%-30% equity after repair. This spread provides a nice profit for our fix and flip clients or solid equity for our buy and hold investors. Many of our buy and hold clients are buying homes in multiple at these prices and reaping the rewards from the current rise in rental prices directly related to inflation and the devaluation of the US dollar. 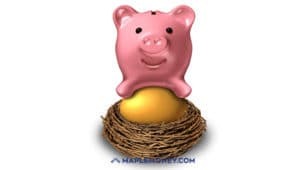 Out of curiosity, because my wife and I are near retirement, would you be willing to share at a high level what you are anticipating your retirement expenses will be? I keep seeing people posting higher and higher numbers than my personal estimate of about $40k ATI. Thus, I’m worried that perhaps I’ve underestimated or completely forgotten about certain items.